Our homes are designed to meet & exceed the current building regulations to give you higher levels of comfort and save on energy costs. We offer our range of SmartWall and Evolution building solutions that can be tailored to suit your design, plot and budget. 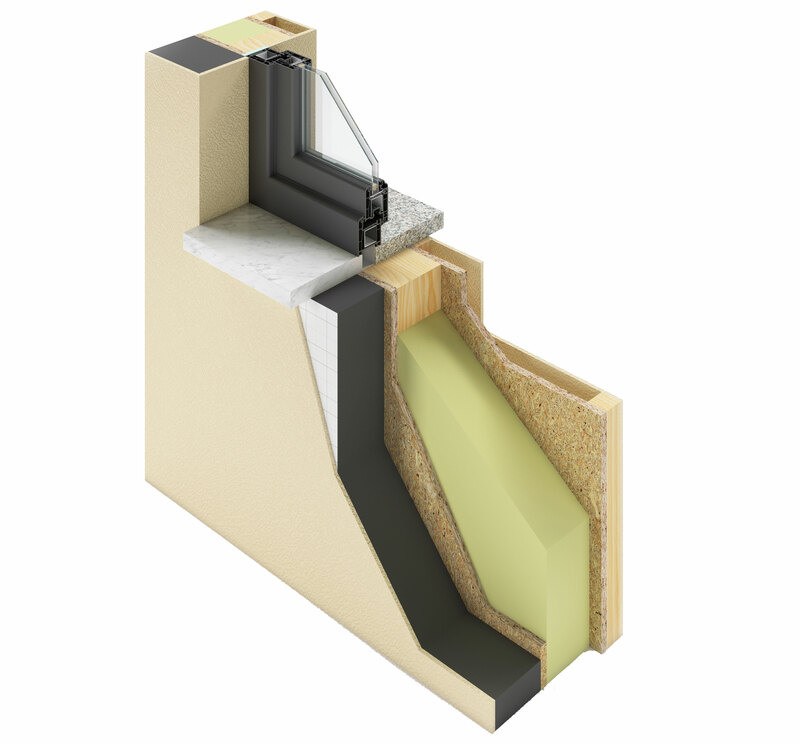 Evolution Timber Frame Systems – factory produced and insulated wall solution. 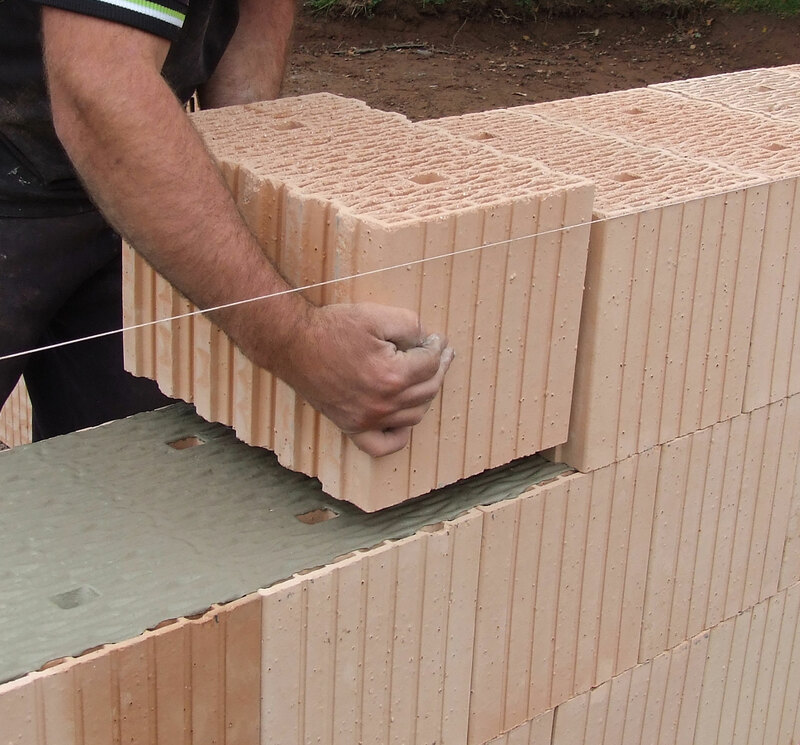 SmartWall Systems – solid wall masonry system for good thermal mass. 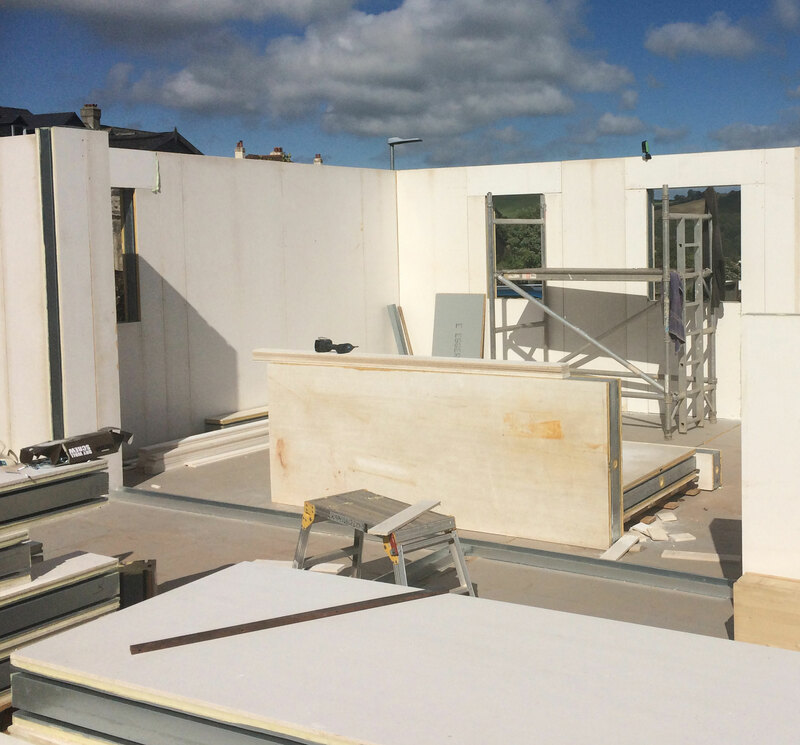 Advanced Structural Insulated Panels. S.I.P’s – suitable for basement and complete home construction. 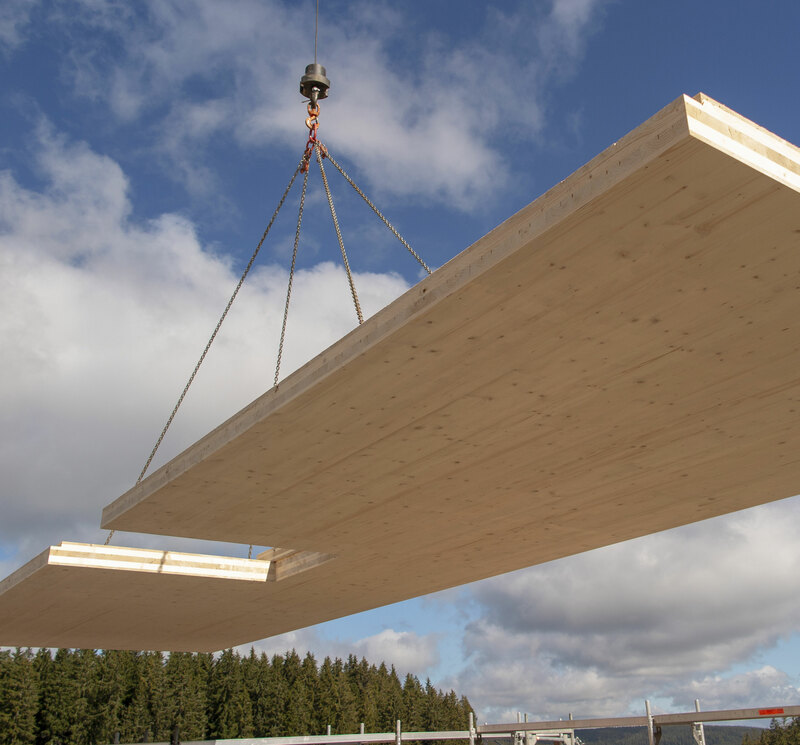 C.L.T Cross Laminated Timber – solid wall construction using natural timber solution. We believe in ‘Putting Fabric First’ and Futureproofing your home for life. I agree to Evolved Design Homes contacting me with marketing information relating to my enquiry and on the other services that they offer. This may include email and postal information and marketing. In order to do this Evolved Design Homes will retain details of my name, company, address and other data on the services I am interested in and commission from them. I understand that this information will not be shared with other parties and that I may request a copy of the data held and may also request that Evolved Design Homes stop sending me this information at any time by email to [email protected] or by telephone on 01691 778 846.